Closeout pricing is valid only for quantities currently in stock. If additional units are required, please request a quote. All terms and conditions apply. 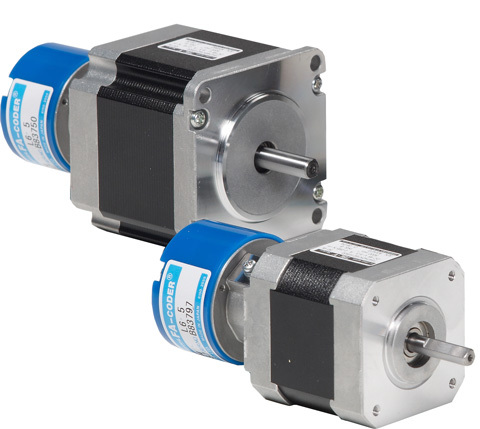 Brushless DC servo motor with high resolution encoder feedback. Note: This motor is not recommended for new applications. Please use one of the J series motors instead.